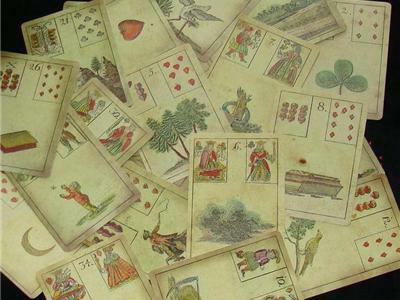 Welcome to this Little Lenormand Lesson, the first in a series to teach PHYSICAL CHARACTERISTICS of people as read through the Lenormand cards. This episode teaches cards 1-11, the Rider through the Whip. 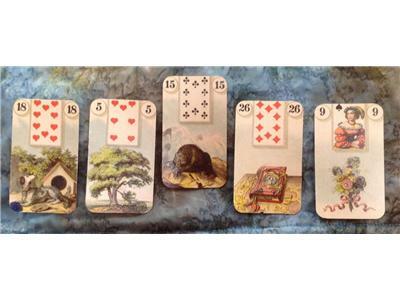 How would the Lenormand cards describe YOUR personal look? 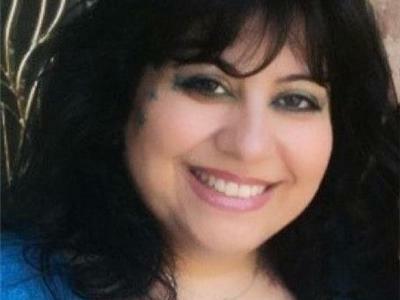 This class is led by Lenormand expert Rana George, who can be found at www.RanaGeorge.com. 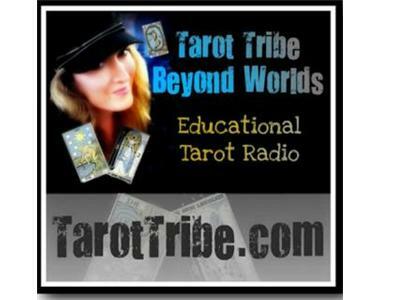 To learn more about how to read the Lenormand, visit Donnaleigh.com.